The color red will completely fade out at a depth of 14 feet. Therefore, when targeting fish in depths of 20 feet or greater, Red Line is ideal. This color is designed for applications where a high visibility line is necessary. 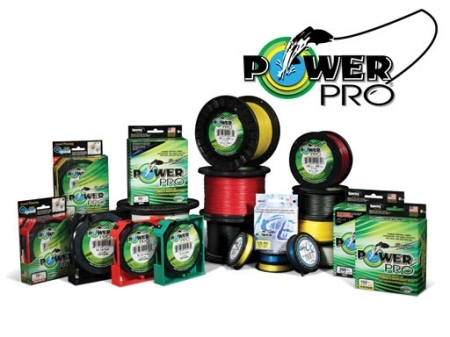 It is typical for anglers to use a short fluorocarbon leader with Hi-Vis lines, especially in clear waters.